Welcome to the curriculum page for physical education. This page contains information about the activities and roles available to pupils from year seven through to year thirteen. We offer a wide and varied curriculum which encourages participation for all pupils regardless of their level of skill and fitness. 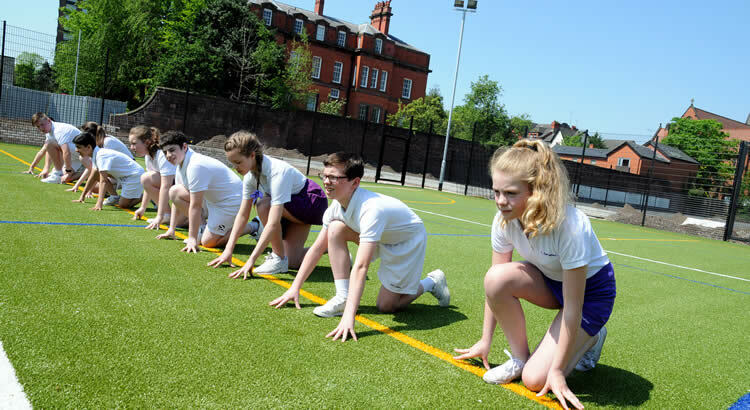 We also run a busy extra-curricular timetable and take part in all the School Games competitions run by the Liverpool Schools Sports Partnership alongside traditional competitions such as English Schools and the Liverpool Schools league competitions. Students have the opportunity to learn up to twenty five different sports. The curriculum is directed at this age and pupils will participate in two different activities for one half term block. 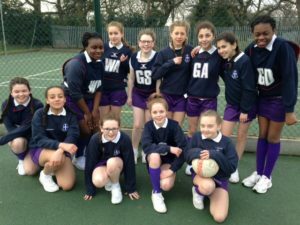 Pupils can choose a specific sport from a wide range of activities including traditional sports such as netball, football or tennis and new activities such as ultimate frisbee, handball and dodgeball. Pupils have the opportunity to study GCSE physical education (AQA specification) in years nine, ten and eleven. They can specialise in their chosen areas for practical assessments such as dance, games or fitness. Pupils have the opportunity to study BTEC Sport (Edexcel specification) in year 12 and 13. Students can specialise in one or two sports for their practical assessment. For the extra-curricular timetable for the Spring Term 2019 please click here. To view the School Games competitions with Liverpool School Sports Partnership for Winter 2018-2019 please click here. For details of approved footwear for PE please click here. Our aim is for pupils to enjoy physical education in a safe environment. Pupils should have the opportunity to try a large number of sports at key stage three and specialise in a pathway from year 9 upwards.